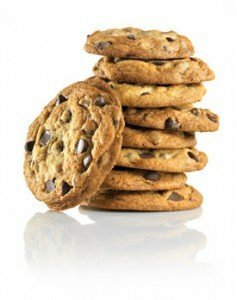 A cookie is a small file of letters and numbers that (with your consent) my site places on your computer. I will attempt to explain my site cookies and your privacy here. Session – this type only lasts for the duration you are on the website. 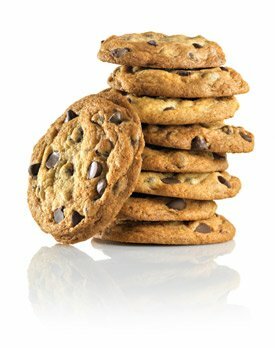 Persistent – this type of cookie stays on your computer and remembers your settings the next time you come back. First Party – these cookies are cookies set by our website in your browser’s address bar. This is used when you log in or comment on my site. Third Party – Third-party cookies are cookies from other websites. I use a number of service providers who may set cookies on their respective websites in order to offer you the services that they are providing. I may also embed photos and video content from websites like YouTube. 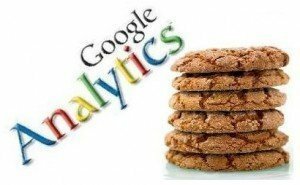 As a result, when you visit a page with content embedded from other websites like YouTube, you may be presented with cookies from that website. You should check the relevant third party website for more information about those cookies. I have ‘share’ buttons to enable users of the website to share articles with their friends on websites like Facebook, Twitter and Google + social networks. These websites may set a cookie when you are also logged in to their service. I can not control the dissemination of Third Party Cookies. The “Your Online Choices” page provided by the Internet Advertising Bureau (IAB), provides an easy way to opt out of behavioural advertising from each (or all) of the networks represented by the IAB.